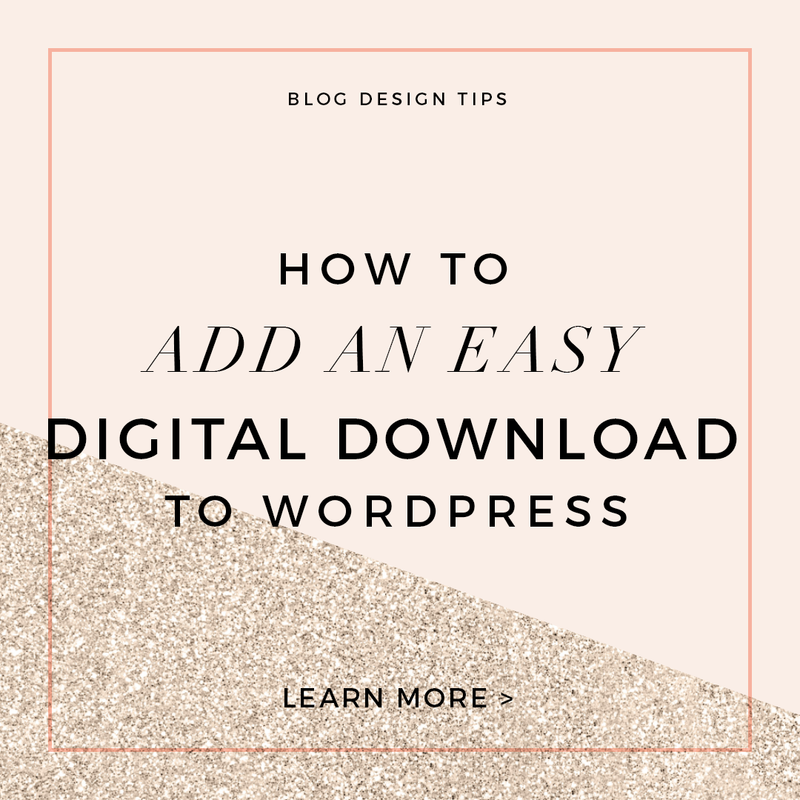 With WordPress, you can use a plugin called Easy Digital Downloads to sell digital files or downloads on your blog or website. 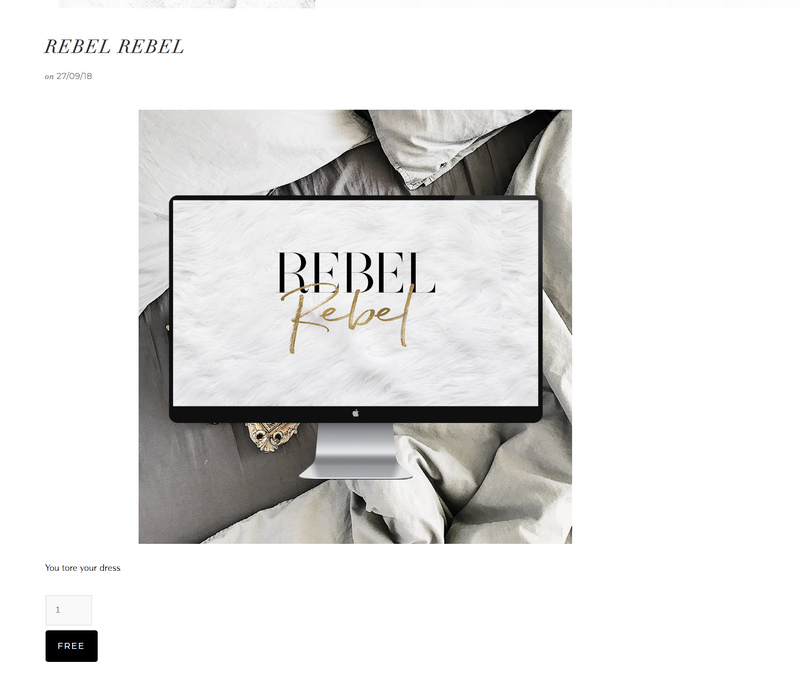 This tutorial assumes that you already have Easy Digital Downloads installed and configured on your blog or site (if not you can get the plugin here), and you just want to add a new download. Go to Downloads > Add New in your dashboard. Simply click on the Add Media button, just like you would in a blog post, to add an image to your download. This is NOT the downloadable file, but simply an image that shows readers what the download actually is. I am selling a desktop background, so this is just a screenshot of the desktop background in action. You can also add text to your download description if you want. You may want to add a price or more information about what the download actually is here. You may want to set a download category. This is entirely optional and if you only have a few downloads, you probably want to skip it. However, it is an option. Set your File Download Limit and choose Button Type. Under Download Settings, you want to set the file limit (the number of times users can download your file). If you want people to be able to download the file as many times as they want, you can set the File Download Limit to 0. If you want to limit the number of times people can download to 1 (most common), set this to 1. For Button options, simply follow the settings above, and choose the Buy Now button (offers user the most simple way to check out). Set the Featured Image for your download. Each digital download has a Featured Image, just like a WordPress blog post. So you can set or change your Featured Image in the Download Image area. Keep in mind, this is NOT the download file itself, but rather a visual image of the download. Now, you want to upload the actual file that you will be selling. Under the Download Files section, simply click on the blue Upload a File link to upload the ACTUAL file that you will be selling. This is not a screenshot, this is the file itself, usually a zip file, that users will be able to download once they have purchased. Finally, you will set the price for your download. Under Download Prices, just set the price, in dollars, for your download. If you want your download to be free, set to zero. Just like on a WordPress blog post or page, just click on the blue Publish button to publish your download. You can see I have my download image, the descriptive text that I added, and the Buy Now button (this download is free, if you have added a price to your download, price will be included). Now, you can go to any blog post or web page, and simply paste the shortcode in your page or post. This will make the purchase button appear on that page so that users can click to purchase your download. And when you publish your page or post, the shortcode button will appear. Feel free to add text or images above or below the shortcode. And that’s it! It is super simple to use and add Easy Digital Downloads and a fun way to sell your artwork or files quickly and easily.